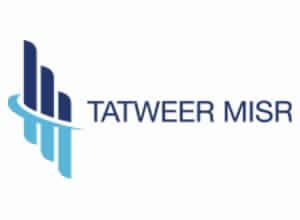 Tatweer Misr is launching a new project in Mostakbal City. Introducing its new first home project. A fully integrated community in Mostakbal City. The area of the project will be 415 feddans. Tatweer Misr Mostakbal City has apartments available for sale. Tatweer Misr Mostakbal City will have an educational zone with an international school. 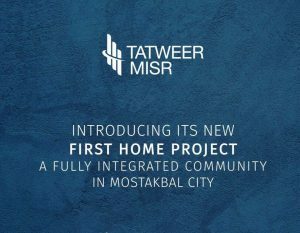 Tatweer Misr is proud to announce the launch of its new development in Mostakbal City. 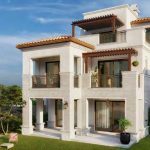 Set among acres of lush landscape, the fully-integrated project offers a world of services and top-notch facilities, new concept homes and luxury apartments. Tatweer Misr Mostakbal City is situated only 15 minutes from AUC and 10 mins from the new capital. The 415 acre mixed use development is where convenience and luxury come together.